HPD is featured in a new original series on TNT called Marshal Law: Texas, which debuted last night. The program follows the Gulf Coast Violent Offenders Task Force and shows great collaboration by neighboring law enforcement agencies. HPD is part of this task force that specializes in arresting wanted suspects in the Houston area. HPD Officer Tony Ruggeroli was the lead on one of the cases shown last night. If you missed the debut, below is a link to watch it online. Officer A. Silva of the Eastside Division received a burglary of a residence in progress call recently. The reportee witnessed a suspect back up a gray Ford into her neighbor’s driveway and go into the backyard. The reportee knew the neighbor was not home and had been recently burglarized. Officer Silva arrived as the suspect was trying to leave the driveway. Officer Silva blocked the suspect’s vehicle with his patrol car and took the suspect into custody. In the suspect’s vehicle, Officer Silva found a large assortment of tools including a table saw, floor jack, and tow bar. The home owner was contacted and upon arriving home, identified all of the tools as his. The suspect was charged with theft and the stolen tools were returned to the citizen. Due to Officer Silva’s dedication to duty, professionalism, and commitment to public safety a theft suspect was apprehended and the stolen items were returned. HPD would like to commend Officer Silva and the citizen who took the time to call the police when she noticed something suspicious for a job well done. Our Recruiters are busy looking for new candidates this week! Or, maybe you want to Run With a Recruiter? This Friday, November 22 be at Memorial Park by 6:30 am and you will get a chance to go through the physical agility course. Come test your skills and have your questions answered by one of our recruiters. Email runwithyourrecruiter@gmail.com to register. 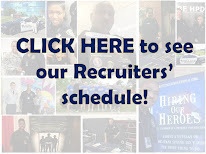 For more information about joining HPD go to www.hpdcareer.com or call a recruiter at 713.308.1300. 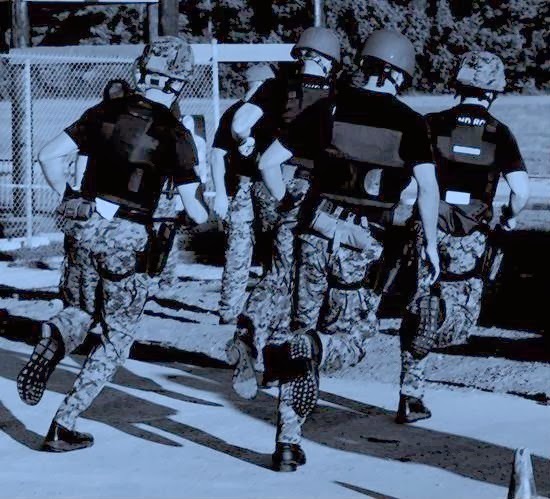 HPD has a "Run With Your Recruiter" event every 2 weeks at Memorial Park. Our next one is tomorrow. Meet at Memorial Park at 630 am. To RSVP, email runwithyourrecruiter@gmail.com or call Recruiting at 713.308.1300. Come test yourself on the physical agility test that you are required to pass if you want to successfully complete the police academy. We look forward to seeing you tomorrow or at a future event. Are you near McNeese State University? Our recruiters are on campus now! Until 2 pm today we will be at the Student Center on the McNeese Campus, 4205 Ryan St., Lake Charles, Louisiana. If you are in the area, come by and see if a career with HPD is in your future. For more information about joining HPD, go to www.hpdcareer.com or call Recruiting at 713.308.1300. 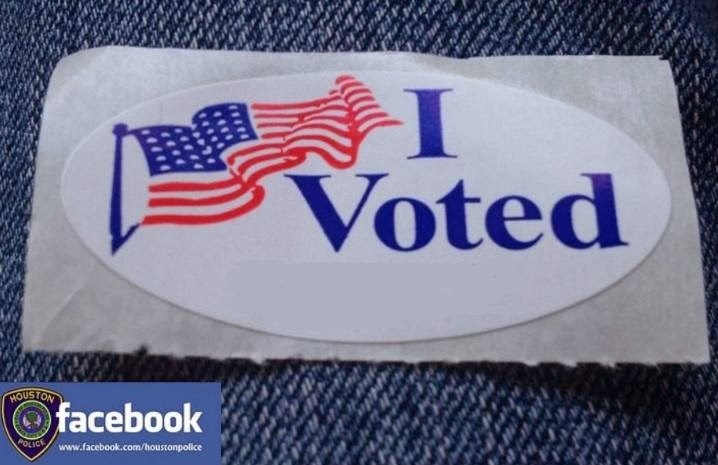 Remember, today is election day! 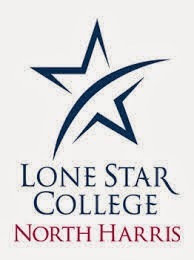 Officer Heather McDonald of the HPD Recruiting Unit is speaking to students in a Human Development class at Lone Star College - North Harris. 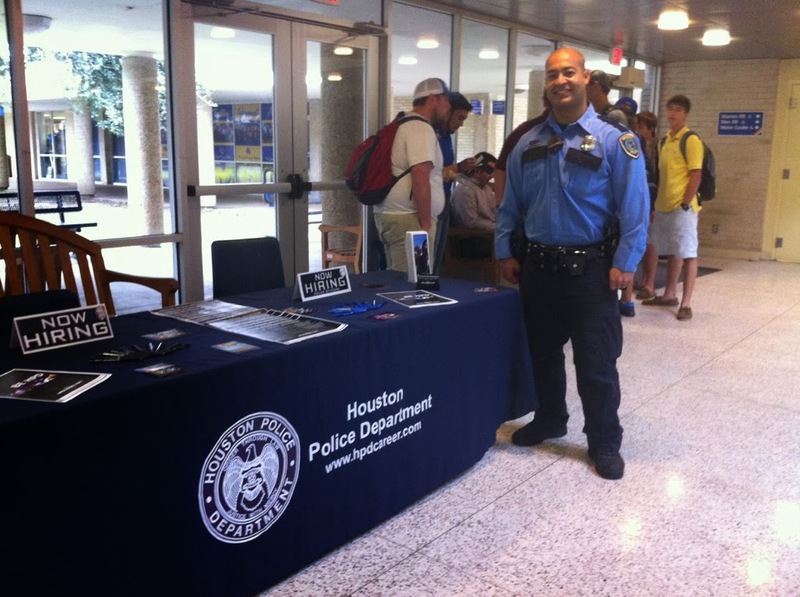 HPD officers routinely visit colleges. Follow this blog to see where we will be next! 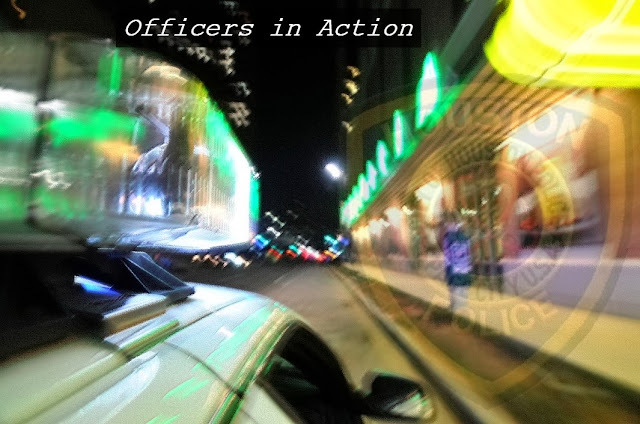 For more information about joining HPD's next academy class, go to www.hpdcareer.com or call Recruiting at 713.308.1300. We are coming for you TODAY! 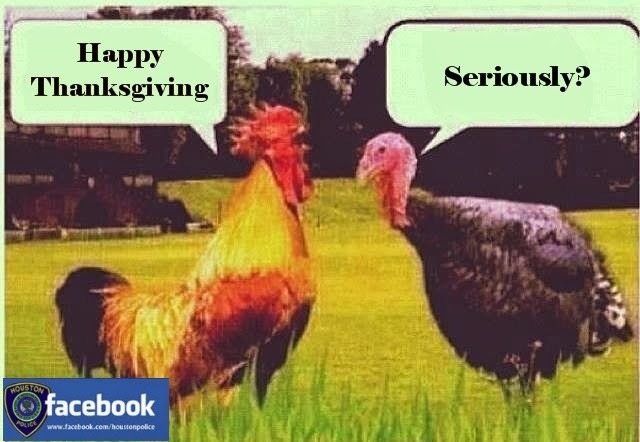 We look forward to seeing you today. Come by and say "hi" to one of our recruiters and find out if a job with HPD is right for you! 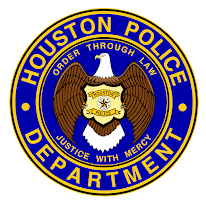 For more information about joining HPD go to www.hpdcareer.com or call Recruiting at 713.308.1300.